…according to an article at University Herald. The idea is that nasty bacteria around your gums somehow cause arterial inflammation in your heart arteries, which could lead to heart attacks. I’ve written about this before. The researchers followed 420 adults as part of the Oral Infections and Vascular Disease Epidemiology Study (INVEST), a randomly sampled prospective cohort of Northern Manhattan residents. Participants were examined for periodontal infection. Overall, 5,008 plaque samples were taken from several teeth, beneath the gum, and analyzed for 11 bacterial strains linked to periodontal disease and seven control bacteria. 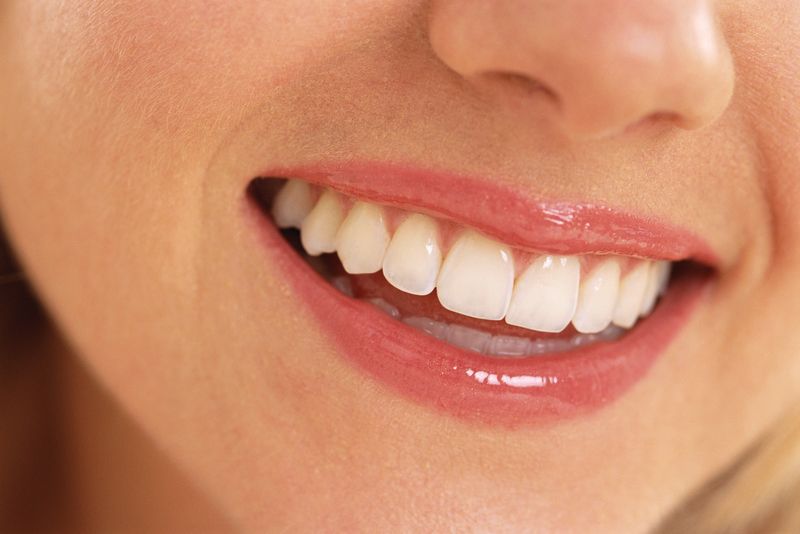 Fluid around the gums was sampled to assess levels of Interleukin-1β, a marker of inflammation. Atherosclerosis in both carotid arteries was measured using high-resolution ultrasound. 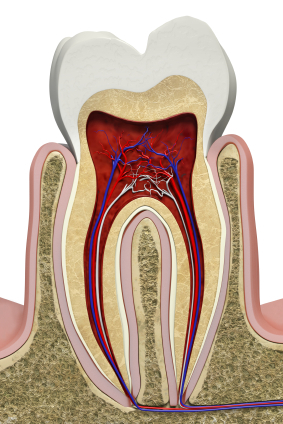 Over a median follow-up period of three years, the researchers found that improvement in periodontal health-health of the gums-and a reduction in the proportion of specific bacteria linked to periodontal disease correlated to a slower intima-medial thickness (IMT) progression, and worsening periodontal infections paralleled the progression of IMT. Results were adjusted for potential confounders such as body mass index, cholesterol levels, diabetes, and smoking status. Thickening of the arterial lining is linked to higher rates of heart attack and stroke. It remains to be seen whether alteration of gum bacteria and periodontal disease via oral self-care and dental care will reduce cardiovascular risk going forward. Stay tuned. 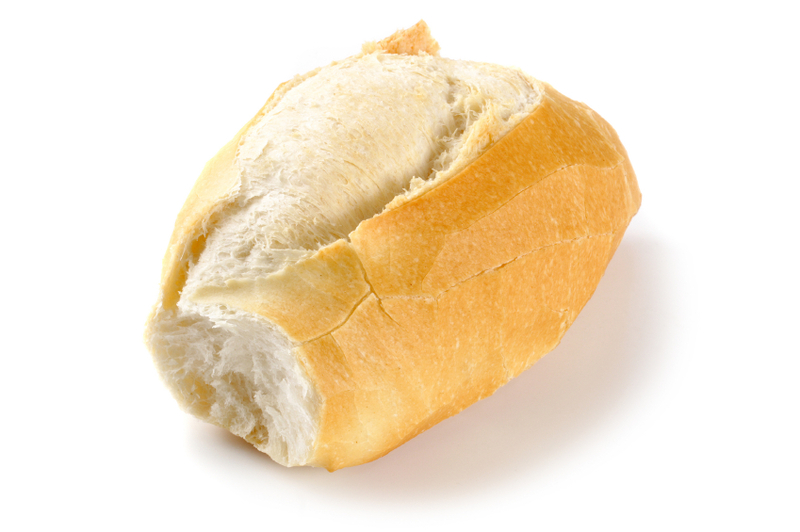 Simple dinner roll, or a future HEART ATTACK? Adherents of the paleo diet and low-carb diets will love this post; it supports their choices. Dentists are considering a return to an old theory that dietary carbohydrates first cause dental diseases, then certain systemic chronic diseases, according to a review in the June 1, 2009, Journal of Dental Research. It’s written by Dr. Philippe P. Hujoel, who has been active in dental research for decades and is affiliated with the University of Washington (Seattle). He is no bomb-throwing, crazed, radical. The “old theory” to which I referred earlier is the Cleave-Yudkin idea from the 1960s and ’70s that excessive intake of digestible carbohydrates, in the absence of good dental care, leads both to certain dental diseases – caries (cavities), periodontal disease, certain oral cancers, and leukoplakia – and to some common systemic chronic non-communicable diseases such as coronary heart disease, type 2 diabetes, some cancers, and dementia. In other words, dietary carbohydrates cause both dental and systemic diseases – not all cases of those diseases, of course, but some. Don’t be surprised if your dentist isn’t very familiar with the concept. Jimmy Moore’s 2012 interview with Dr. Hujoel.